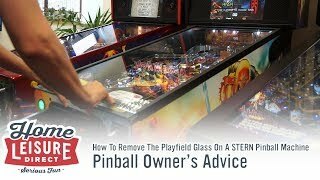 A Pinball Machine's difficulty settings can easily be changed from inside the coin door without even removing the glass. 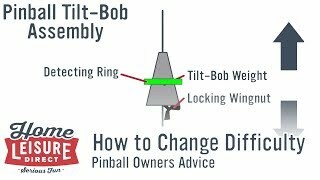 A game can easily be made more or less difficult by adjusting the tilt mechanism to make the game more or less susceptible to tilting, or making changes in the game's software options in order to make certain modes easier or more difficult to activate. 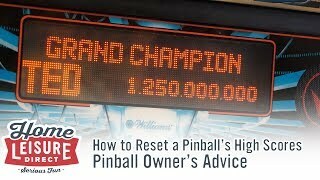 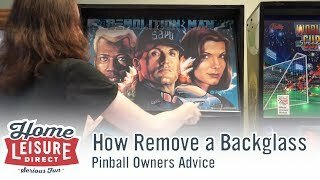 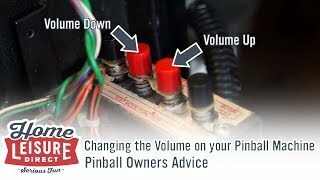 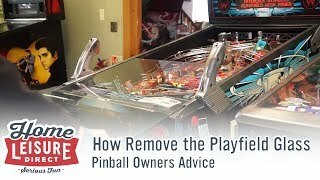 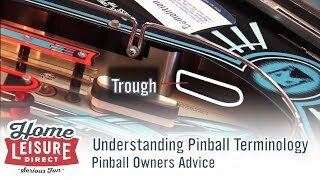 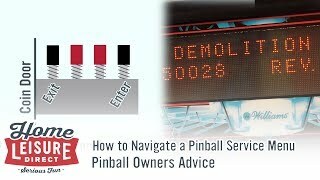 A combination of both of these aspects allows pinball machine owners to suit a wide range of skill levels, from players just looking to have fun, or players looking to truly challenge themselves.